I have a board for the game, but not the game. 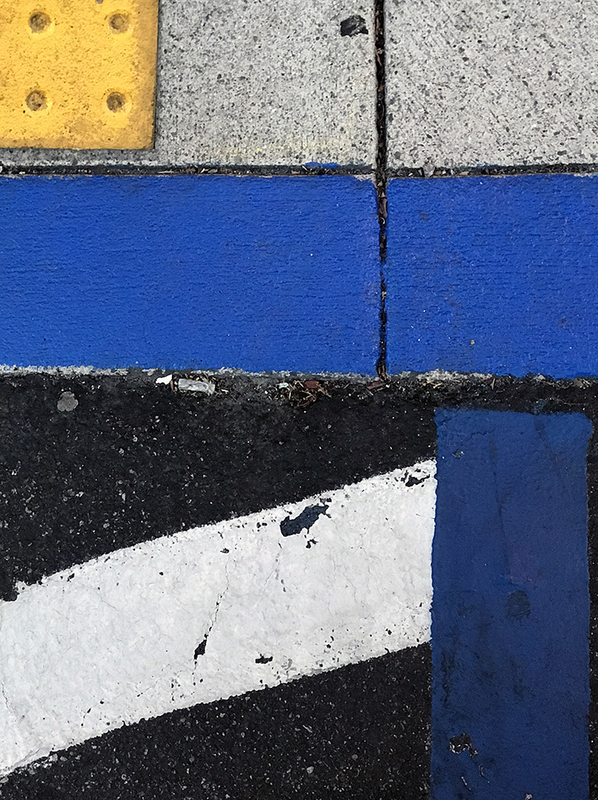 Again I’ve edited a parking lot/sidewalk scene for a pleasing visual. I like the colors as well as the shapes. This entry was posted in Personal Stories and tagged abstract art, abstract photography, art, artistic process, board game, creativity, editing, photography, street photography, visual arts. Bookmark the permalink. This is just plain beautiful.